We are very pleased and proud to announce the David Manners Group have been shortlisted for the annual ECMOD Awards final held in London’s Hurlingham Club on June 5th 2014. The award recognises National and Global Customer Service from policies and service standards backed by customer feedback. The awards are littered with a host of household names such as John Lewis, Argos, Dunelm, Staples and many others who will all be competing for the honour of taking home the award that represents success in their area. 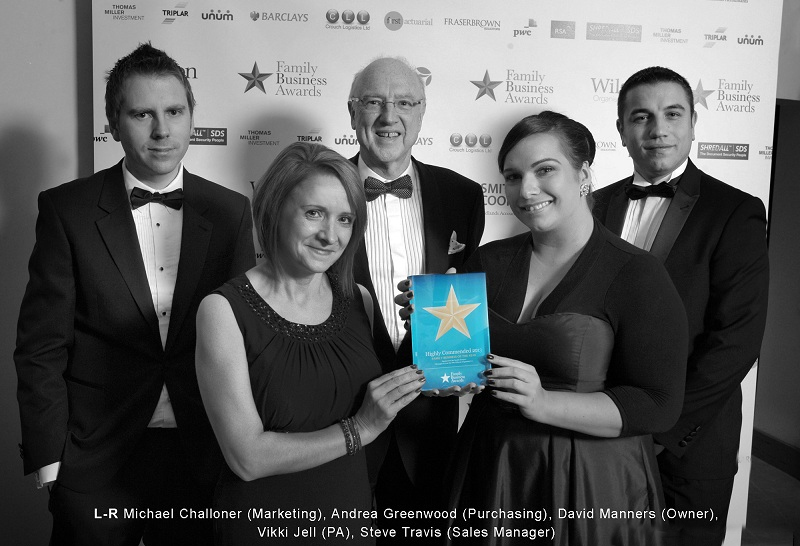 This will be the 3rd year in a row that the David Manners Group have made the final of a prestige award ceremony. In 2012, we successfully won the Service Excellence Honour at the Family Business Awards and followed that up in 2013 with the Highly Commended Family Business Award achievement. 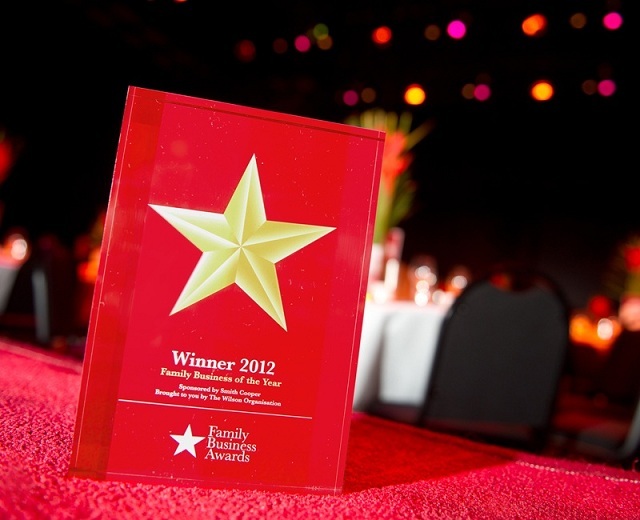 Tonight is the Final of the Family Business Awards held in Birmingham at the University Hall. As we mentioned before, the David Manners Group have made the final 6 entrants for the main category of Family Business of the Year. Last year, we succeeded in winning the Service Excellence Award which spearheaded our application for the prestigious category in 2013. We are amongst 6 excellent finalists and whoever wins, it will be a fantastic achievement and accolade. 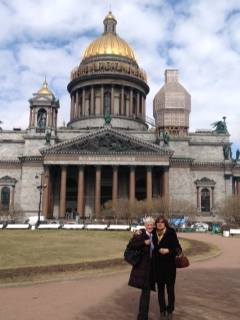 All we can ask is that you wish us luck for the final tonight and we will let you know how we get on. 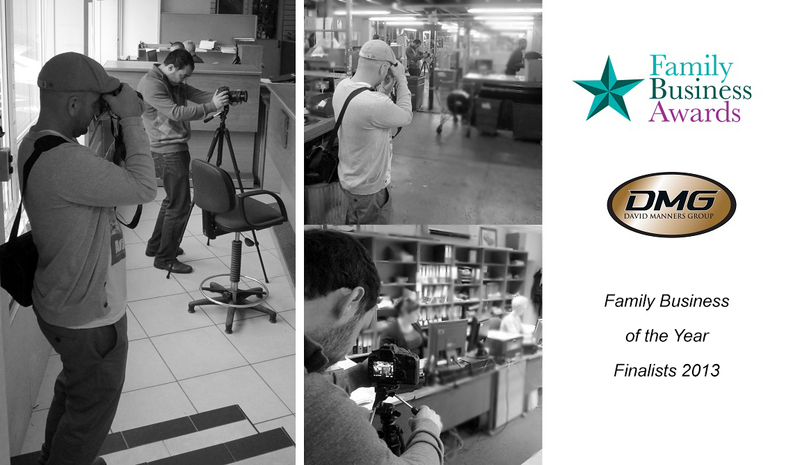 As part of our commitments to being nominated into the final of Family Business of the Year for 2013, a local film crew came to the David Manners Group this week to capture a typical working day environment. Of course we were all on our best behaviour and our customers who came into the trade counter were very good sports. We thank you all. Unrelated to the Family Business Awards, we also have another film crew at the David Manners Group next week. If you have a Morris Minor and live local, feel free to get in touch about how you could help us next Friday morning. Kate Manners, the David Manners Group Managing Director is today leading the panel of Judges for the Service Excellence category at the Family Business Awards in Nottingham. In 2012, the David Manners Group successfully won the Service Excellence Awards beating off several top class competitors in the process. We put a lot of hard work into the application and the following interview process, so we are aware of the high standards required to win. This is why Kate Manners was invited to lead the panel of Judges for the 2013 Award, knowing that each year the standards get higher. Kate said “The team at DMG were so proud to win the Service Excellence Awards last year. It put a smile on everyone’s faces after what had been a transitional year with expansions, new systems and new faces. Winning the Award allowed everyone to step back from the chaos and see just how well we had done. We were in our own little bubble, so the recognition had to come from somewhere else. These Awards are so important to Family Businesses and we want to be a part of them for many years to come”. Kate will lead the team of Judges today interviewing Blue Castle Energy, Lea Marston Hotel, PDW Group, Webb Hotels, PCMS Group & Travel & GMS Security. Having already previewed the finalist’s applications, the standard this year has been taken to a new level. It may all come down to the interview stages and how each company is represented. The David Manners Group would like to wish each finalist the best of luck. 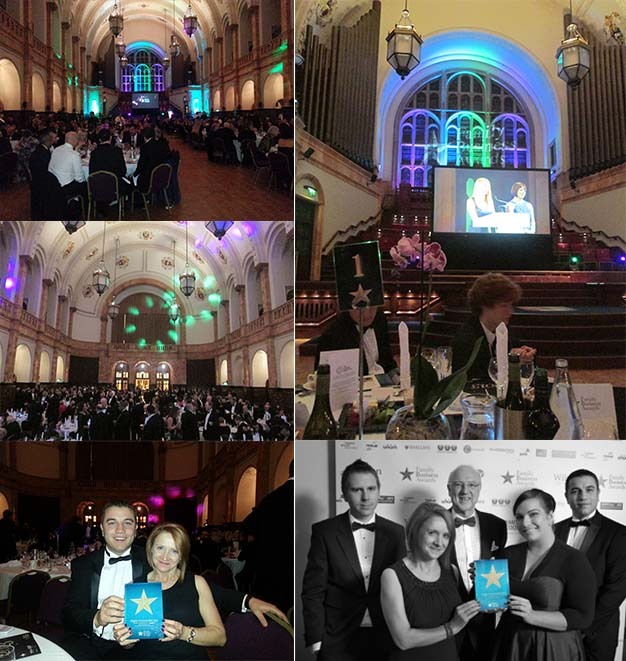 The 2013 Awards ceremony will take place in Birmingham, November 2013. 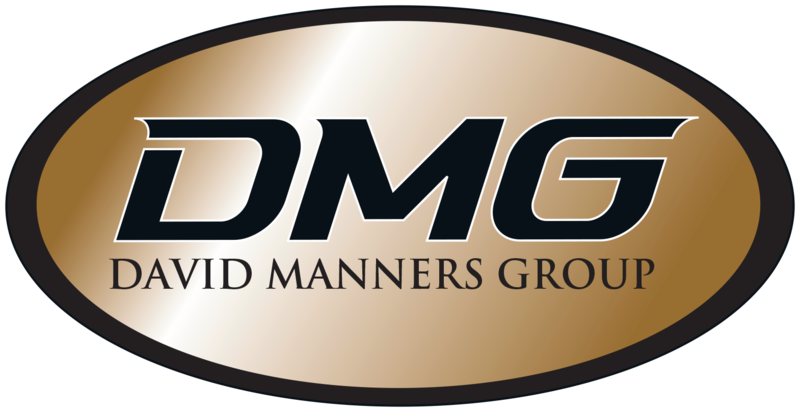 To read more about the David Manners Group, please visit our website. For more information about the Awards, please click here. The David Manners Group are also in the final for Family Business of the Year. You can read more here. 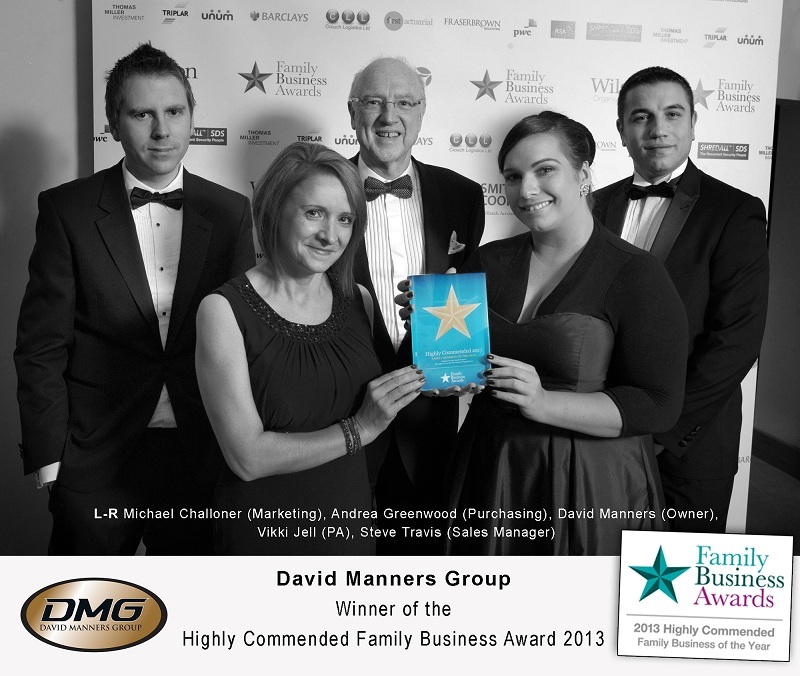 We are proud to announce that the David Manners Group have made the Final of the Family Business Awards for 2013 in the prestige category of Family Business of the Year! The Family Business Awards, part of the Wilson Organisation are in their 4th year now and the number of quality entrants has risen dramatically year on year. There are several categories a Family Business can enter in, with the Family Business of the Year being the accolade all business’ strive for. In 2012, the David Manners Group won the Service Excellence Award beating off several other excellent entrants in the process. This has given us the confidence to showcase the excellent work we have followed on from this achievement in 2013. The final will be held in November so we have a lot of preparation from now until then. Thanks to every one of you that has supported us on this wonderful journey! You can follow us on Twitter, Facebook or visit our website for further information and future updates.